I have been greatly honoured by my friends at CanvasPop by being chosen by them to do the product photography for their launch of their Instagram-to-canvas launch. For those who don’t know, instagram is a free app for the iPhone that allows you to quickly take photos add a number of preset filters and, most importantly, share these photos with your network. The closest parallell I can draw to instagram is a balance between Flickr & twitter. It’s a photographic community built for sharing images that you are taking wherever you are at that time. Some of my more fun, even experimental photos, are taken on instagram (username “JVLphoto” if you want to follow me). Until recently, though, there wasn’t much of a way to get these images offline if you wanted. I guess you could have grabbed the saved image off your iPhone, and printed it somewhere yourself – but that’s kind of tedious. CanvasPop taps the Instagram API so you just log into your account through their site & it loads all your photos. Select the ones you want with a few options like size, order, and a few days (it’s my experience that you get these things pretty fast) you’ve got some great looking prints for your wall, or to use as gifts. More than shilling for my client, I really appreciate CanvasPop’s commitment to quality in their product. On many occasions have their staff listened to feedback I, and other professionals, have given, and they often, if not always, implment some form revision. 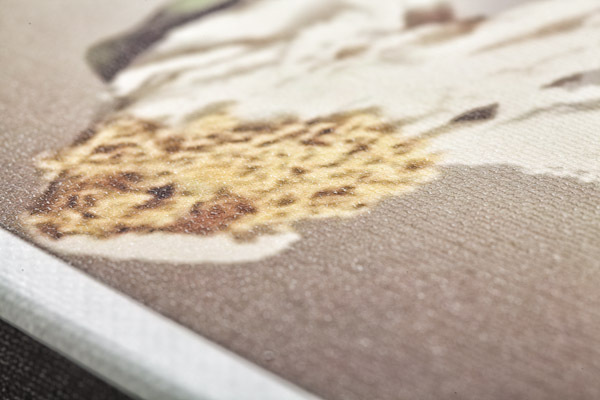 Take the type of canvas they print on; a few of us didn’t like the grain of the canvas they used (despite being the most expensive commercially available at the time), they talked to their suppliers, switched it up, and now the texture of the canvas is more in line with what many of us want to see in a photographic print. Attention to detail: they’ve got it. I couldn’t have completed this shoot if it wasn’t for the meticulous design work of Catalina Bloch whose attention to detail and meticulous planning of props helped set the scenes for the day, I’m not sure I could have worked with anyone else quite so long in that condo. CanvasPop has an introductory price on their instagram canvases right now: $29.99… I’m not sure you can get something professionally printed & framed for that little. 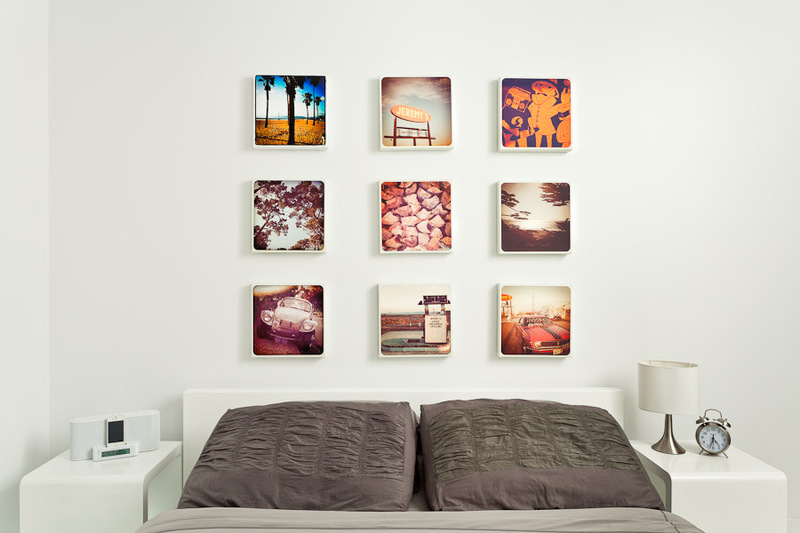 I know a few of my readers have got some Canvases done recently – want to sound off in the comments with your experience? Thanks! Posted on Wednesday, November 30th, 2011 at 10:05 am. Filed under: Commercial, Product Photography Tags: Canvaspop, Commercial Photography, Instagram, Justin Van Leeuwen, JVLphoto, Ottawa, Photography, Product Photography	RSS 2.0 feed. Wow! love this. I wouldnt mind printing some of my doodles on insta and make these prints. neat. Also the shot is perfect! I just wish I had more photos on my iPhone that are worthy of printing. I tried to transfer some from my computer so I could give them the Instagram treatment but couldn't make it work. I can't stay enough good things about Canvaspop. Great customer service, the shipping is ridiculously fast, and the product looks fantastic. Looking forward to ordering a couple of these – they look fantastic! Do you know how long the $29.99 price lasts for?